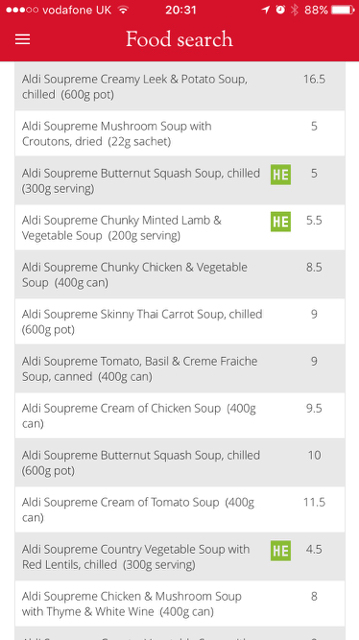 Can anyone tell me if some of the Aldi soups (packaged like the Covent Garden soups) can be used as a healthy extra B like some of the Covent Garden ones can be? What's the brand name for them? I know you've said Aldi, but what's the brand name? Like Harvest Morn is the brand for the Aldi breakfasty foods. 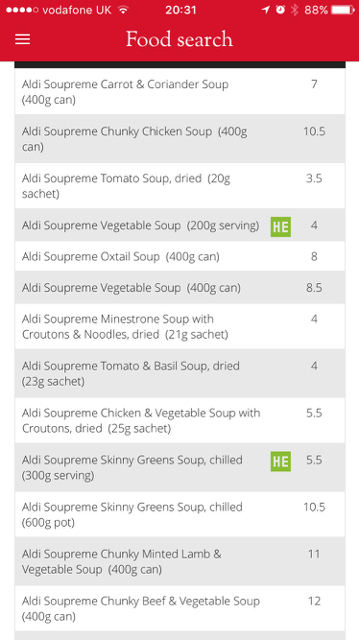 Find more posts on aldi, extra, healthy, soup.